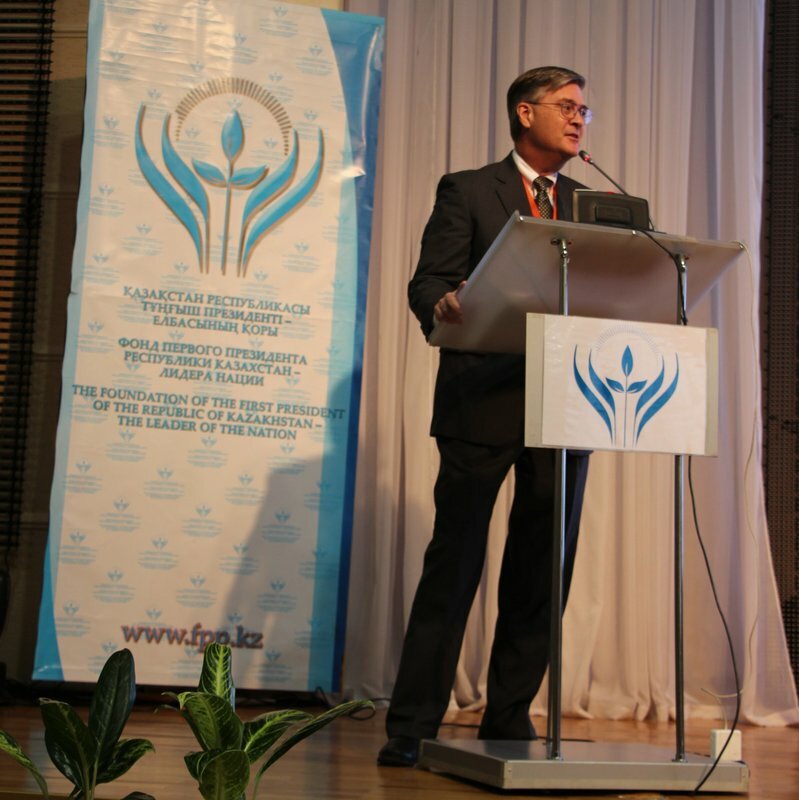 Focusing on promoting Family Medicine in the former Soviet Union, our goal is to teach a “New Paradigm” in medical education; medical education that is evidence based, practical, relevant, and patient centered. 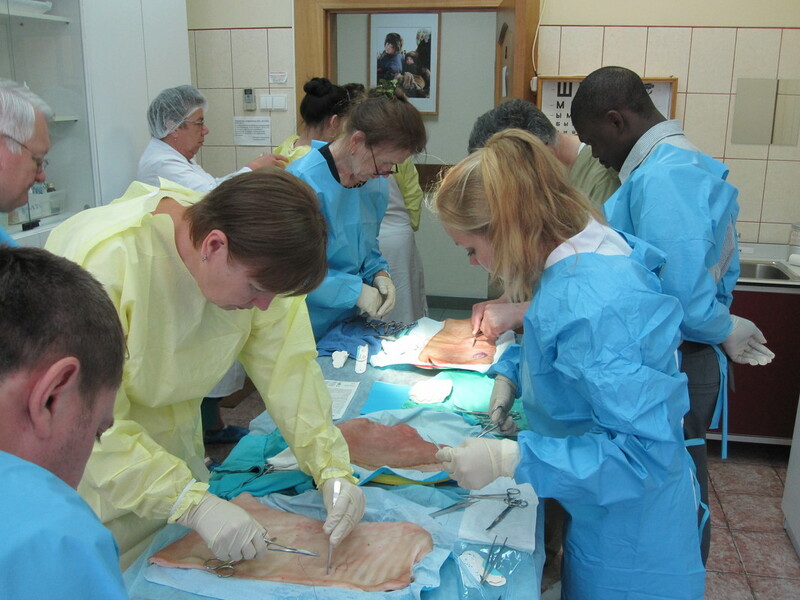 Working through medical education is a way Agape can introduce compassionate, quality medical care. Agape is creating a network of like-minded medical institutions that are working to improve medical care, not only in the former Soviet Union, but around the world. 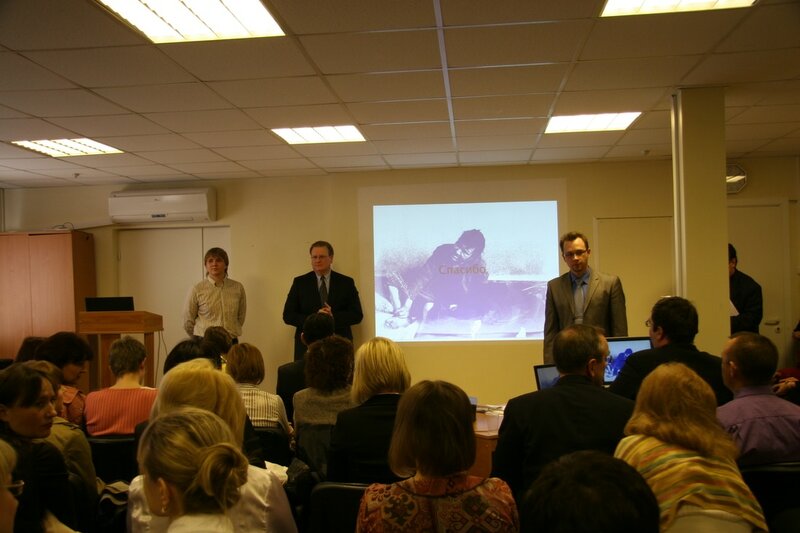 Currently, we are partnering with: John Peter Smith, Department of Family Medicine; University of Utah, Department of Family Medicine; University of North Texas Health Science Center, PRIME, an organization that teaches “whole person” medicine located in the UK; MONIKI, Moscow Oblast Regional Training Hospital System and the Department of Family Medicine, and several others. In combination with colleagues from these institutions, Agape offers many courses to medical professionals that teach: quality, evidence based practical medical skills; all doctors to value their patients and ask about emotional and family issues; how to take a “spiritual” history and English, enabling them to read and understand the latest medical discoveries and methods. Plans for the future involve a growing network of partnerships between former Soviet Union and western medical centers that have a common goal of improving medical care not only in the former Soviet Union, but around the world. Agape is working towards introducing an ongoing course in medical schools that teach compassion, like inquiring about emotional and family issues and incorporating a patients faith into their care. Olga Petrovna Zhuravleva served from 2006-2017 as our Foreign Director of Medical Education until passing away suddenly from an aggressive form of leukemia. She was passionate about our work in medical education, particularly related to giving doctors in the countries in which we serve a more global vision of health care. To promote her vision, we created the Olga Petrovna Zhuravleva Scholarship Fund. The fund will be used to give a partial scholarship to allow local doctors to visit their colleagues in the US, EU, and UK and learn more about medical education around the world. If you have questions or difficulties, or if you wish to give by phone, call 1-877-576-4504. To give by mail, please send your gift to: Agape Unlimited, P.O. Box 50994, Midland, TX 79710. Copyright © 2017 Agape Unlimited. All rights reserved.